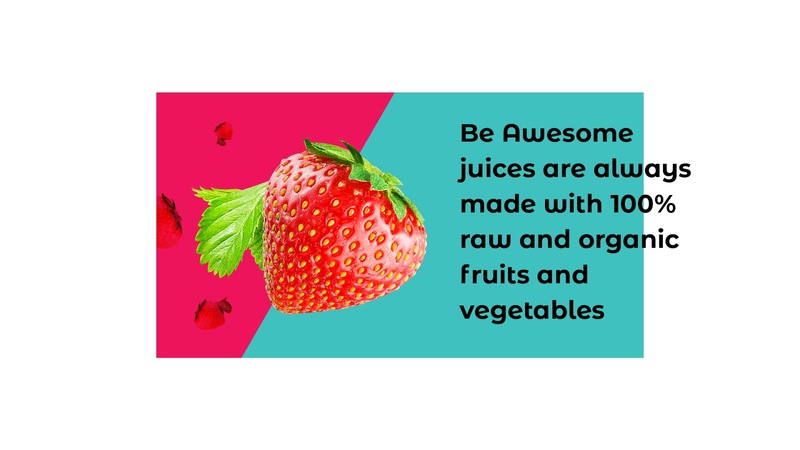 Be Awesome juices provide you with an instant dose of healthy nutrition and the benefits can be felt immediately by many. 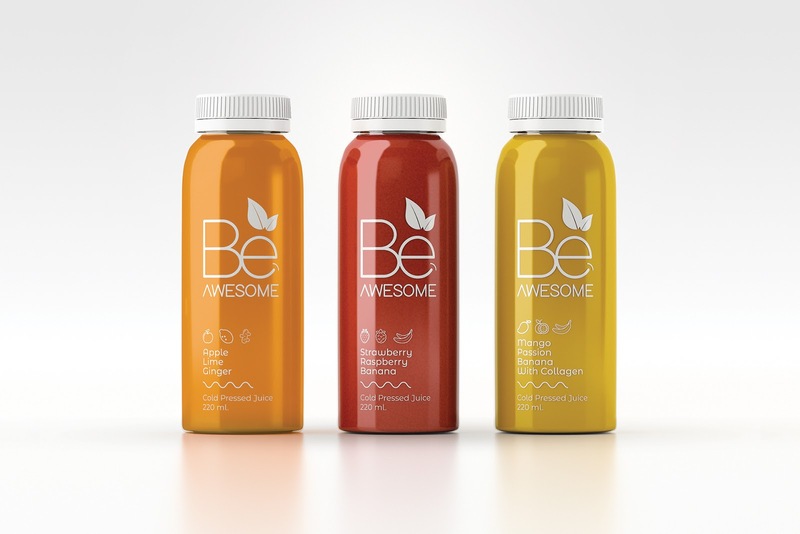 these juices have a cold pressing treatment. 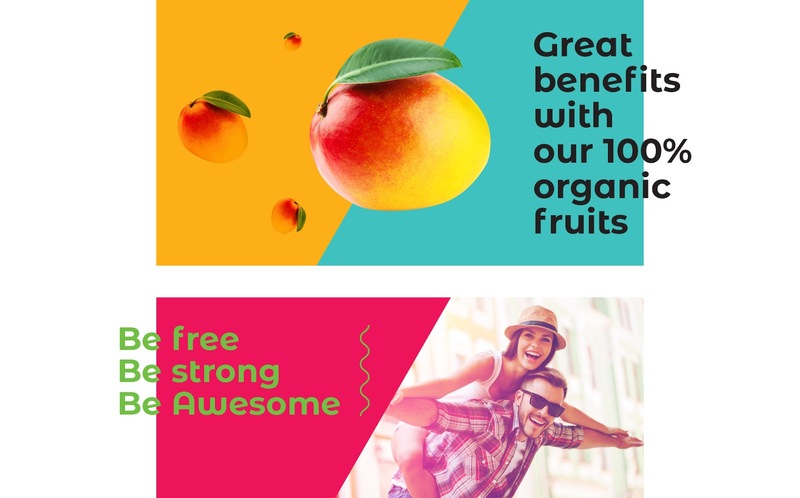 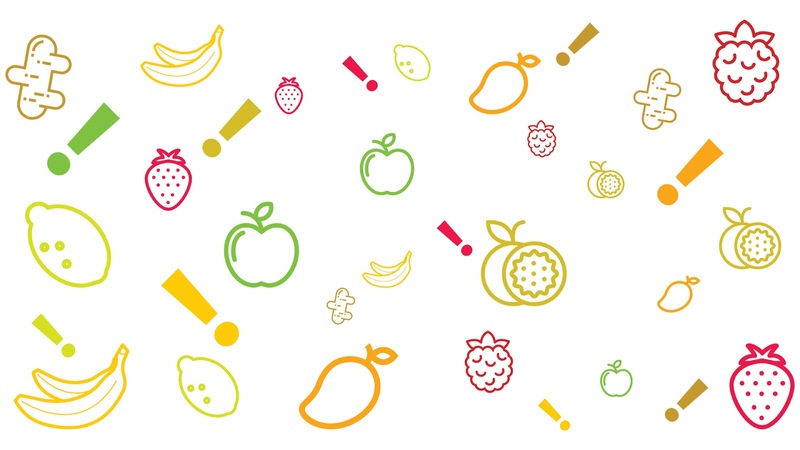 With over 2000 acres of cultivated fruits across the fertile lands of the Magdalena river valley (Colombia - South America), the fruit is hand-harvested which allows for individual inspection before entering the processing facility where it passes through to a second check point that ensures that only premium quality organic fruits are transformed.